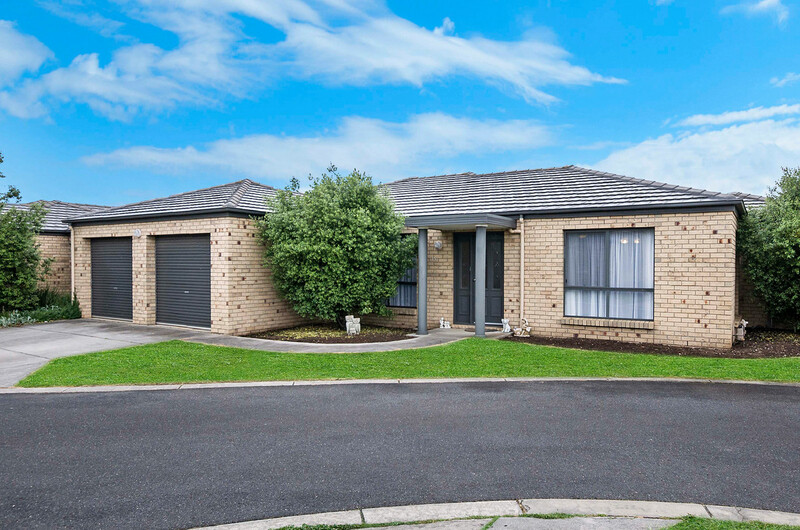 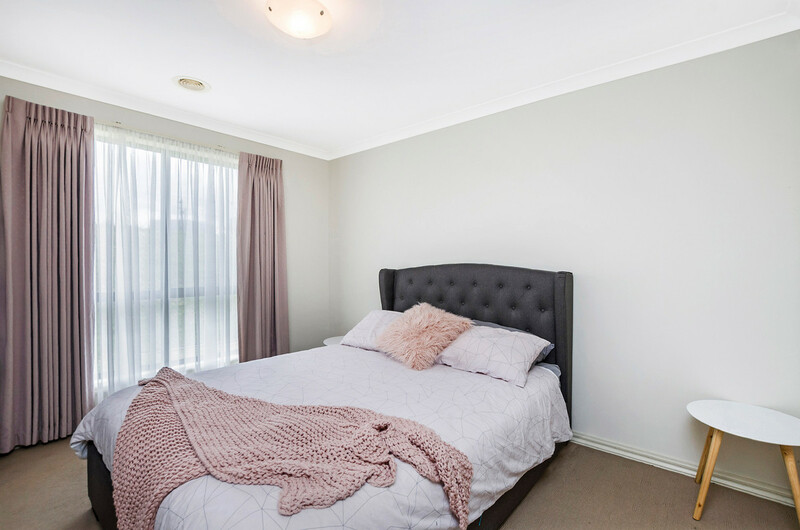 Located in a quiet court in North Warrnambool, 15 Maycarn Court offers buyers a low maintenance property that is within close proximity to schools and local shopping centres. 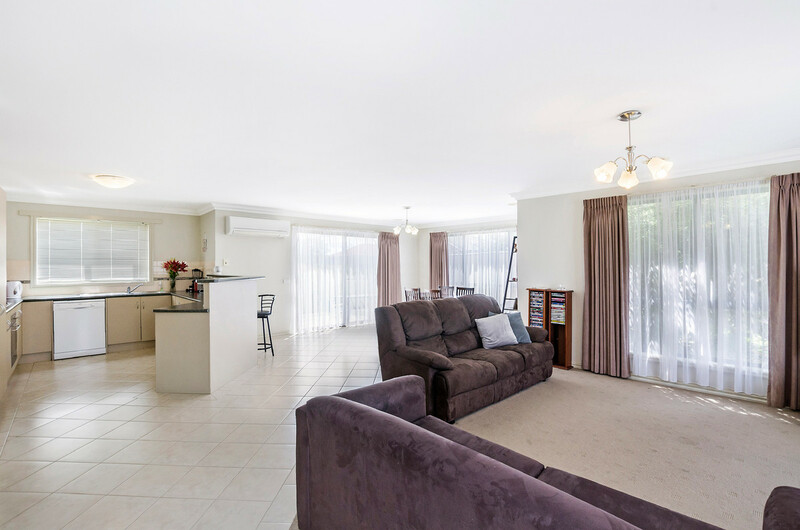 Featuring a double garage, 3 bedrooms and a large open plan living/dining area. 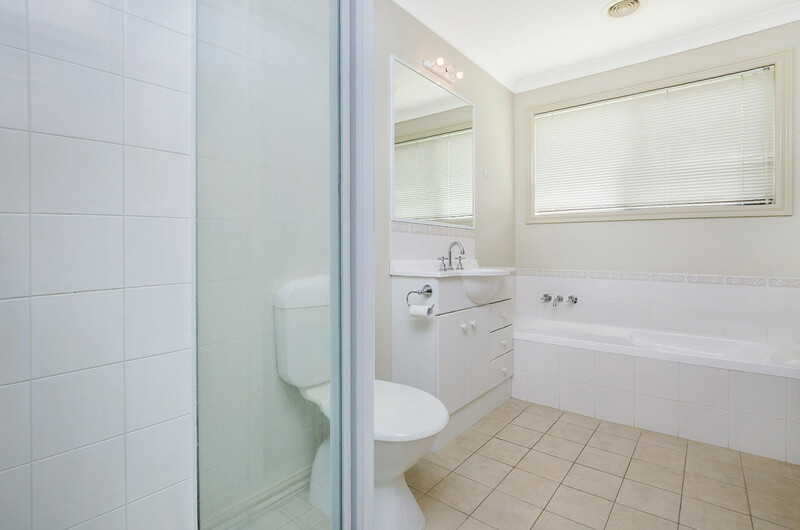 This property would suit downsizes, first home buyers or investors looking for a low hassle investment. 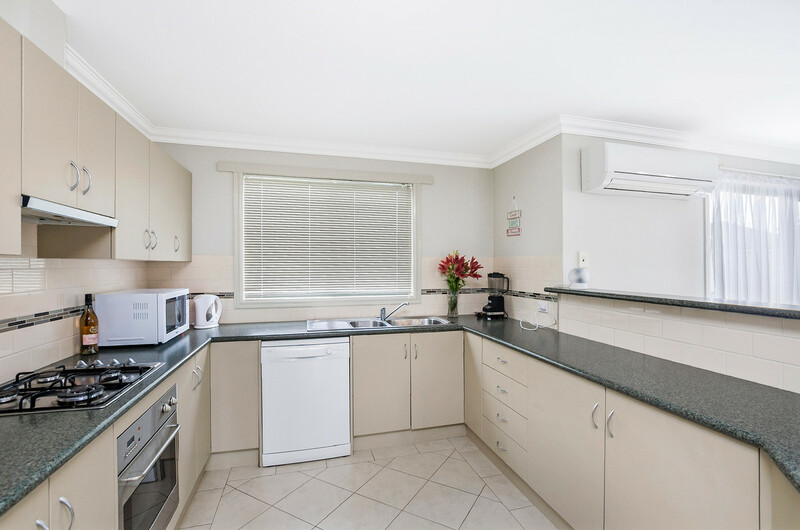 The home sits on a 323m2 block with great tenants that are currently paying $320 per week on a month to month lease. 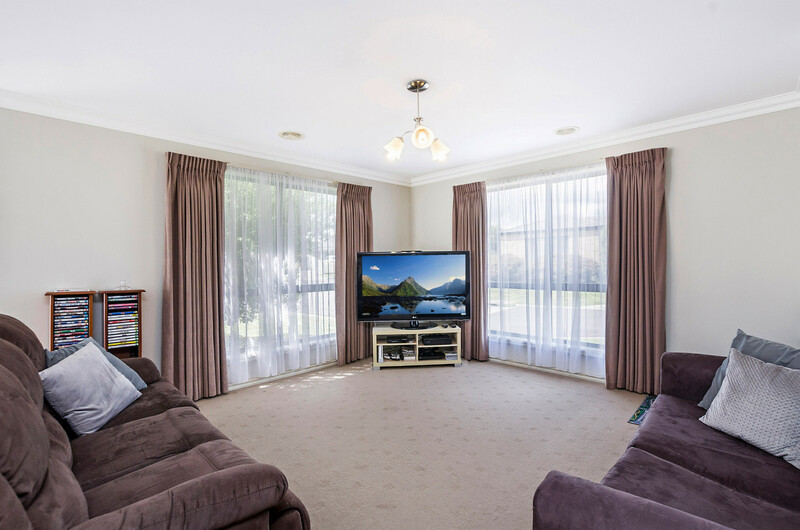 With the Warrnambool market heating up, call to make your enquiry today.